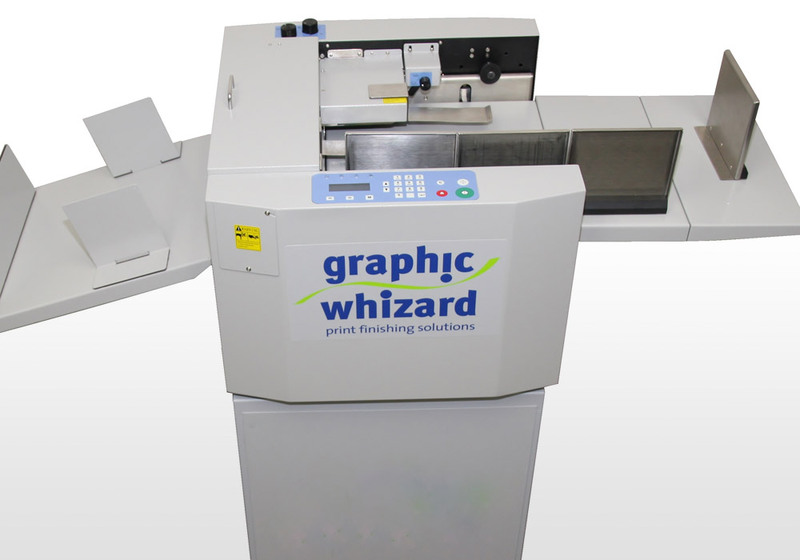 While we’ve always had several machines that can crease or perforate, we’ve now installed a Graphic Wizard PT 335B Multi. This new device is digitally-controlled, allowing greater ease of setup and higher production speed than our previous methods. That’s good news for you, since now more jobs can be properly scored for no cracking along folds. This is particularly helpful for digitally printed jobs, which due to the heat applied to the paper tend to crack more easily than offset jobs. Expect more folding excellence from nexGen!